Just a year after album, “Views” which was the first album to accumulate one-billion streams on Apple Music, Drake strikes again with “More Life.” The 30-year-old Canadian, known for his history of romantic sob-stories, solipsism, and silly dance moves, stepped outside his box with this album showing a level of vulnerability and self-awareness with his music more than ever before. Drake trades in the ‘chasing love’ stories of top single “One Dance,” for the acknowledgement and even reconciliation as heard in the album’s closing track “Do Not Disturb,” in which he mentions his previous state: “I was an angry youth while I was writing VIEWS/Saw a side of myself that I just never knew.” But he also shows his love for different cultures with track titles like “Gyalchester” and “KMT” which are prominent parts of the culture of the Caribbean island of Jamaica. This album has little direction and in all honesty, doesn’t seem to know where it wants to go— and that makes it perfect. Stepping back from his self-pity really allowed Drake to show the world the very things that have been keeping him in the spotlight, hit after hit—his curation skills and his love for the art. 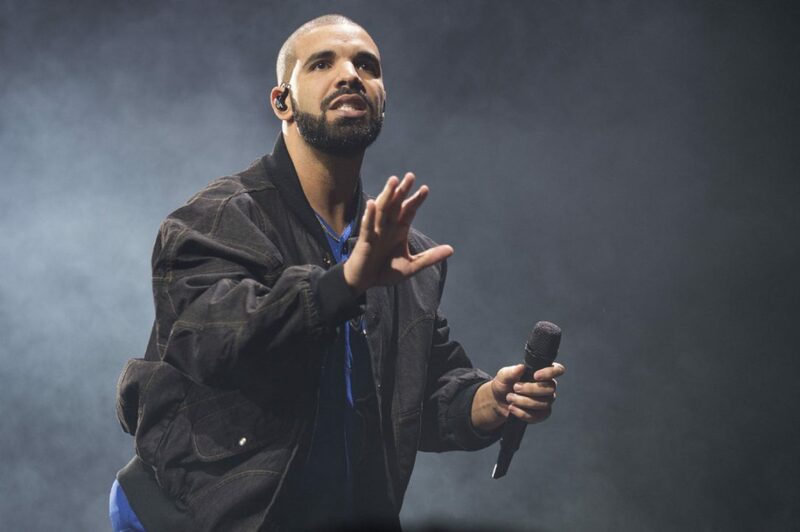 Drake showed up and showed out with this album, inviting artists like rapper Young Thug, British singer Sampha, British grime artist Skepta, and the smooth and heavy voice of 19-year-old British singer Jorja. The more different voices joined in on the album, the fuller and more sonorous the album felt, and with that, the more the energy grew intos something real. His ear for melodies and sophisticated taste in music never failed Drake on this one, ‘More Life’ exhibits more growth, more vulnerability, more respectability, and more versatility. Tashnah Dixon is a junior psychology and sociology double major. This review reflects the views of the author only.